Q. What sets you apart as a Realtor? A. I have 47 years of sales experience and sales management and have achieved many awards. A. I take great pride in helping my clients through the full process of buying and/or selling their home right through to the closing. I specialize in Sun City and Riverbend. Not only do I sell homes to prospective buyers, but I sell the “lifestyle” that so many older active adults are seeking in this wonderful area of the Lowcountry. Q. Do you have a life achievement other than your real estate career? A. Oh yes, I would certainly say that raising three daughters by myself for 16 years was probably my greatest achievement of my life. And I love to brag that they all turned out so well and now have children of their own. They are passing on the values that I gave them as they were growing up. Q. 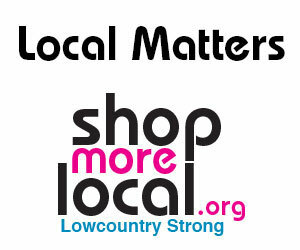 How long have you lived in the Lowcountry and where did you move from? A. We moved here from Ohio about 19 years ago, as part timers but soon became full time residents because we loved the area.